An overview of the conducting masterclasses, workshops and courses. Each Active participant will conduct a Dress rehearsal and the Final concert. Language: English, German. No age limit. 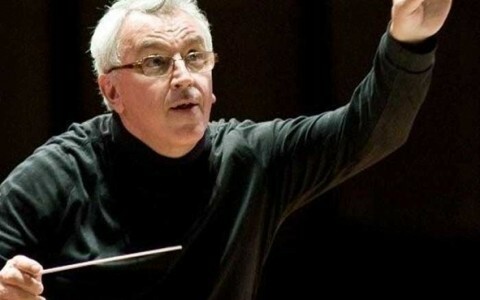 Masterclasses for conductors with a full-size orchestra.